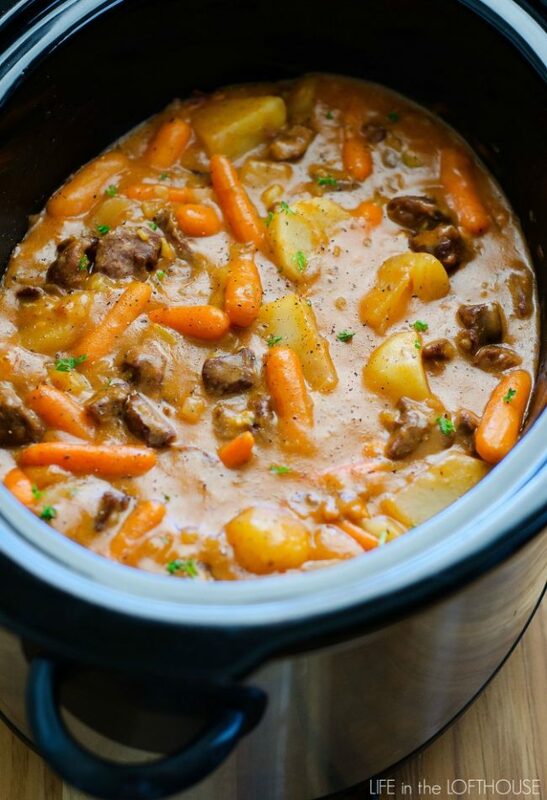 Crockpot recipes are simply the perfect dishes to prepare for those cold, chilly days. 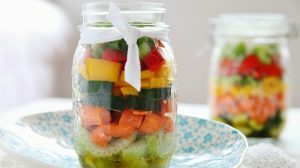 They’re not only filling, but also super easy to throw together on those days when you’re too busy to slave away in the kitchen. 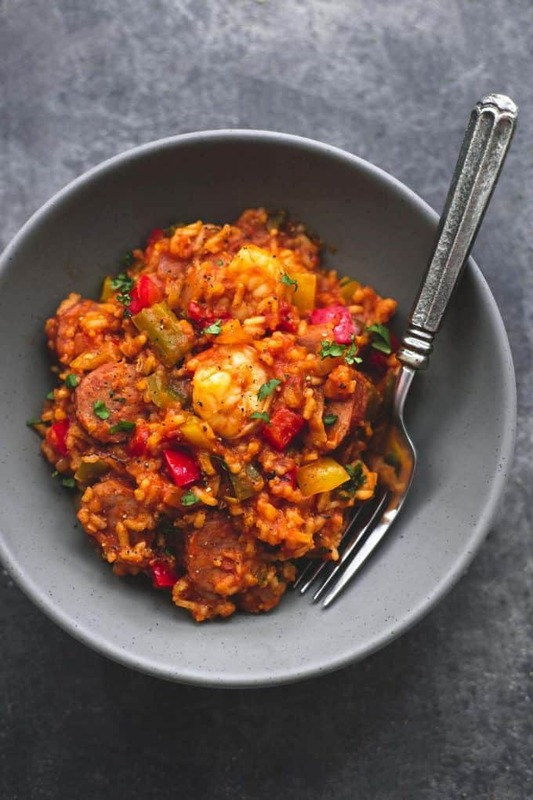 This list of crockpot recipes has everything from beef and pasta, to vegetable to chicken recipes that are guaranteed to satisfy the entire family. So, give these recipes a quick look and choose your favorite for tonight’s dinner. Before you get started, make sure to grab your own crockpot right here. I love how all this goodness can be prepared hours before and just simply warmed up in time for dinner. 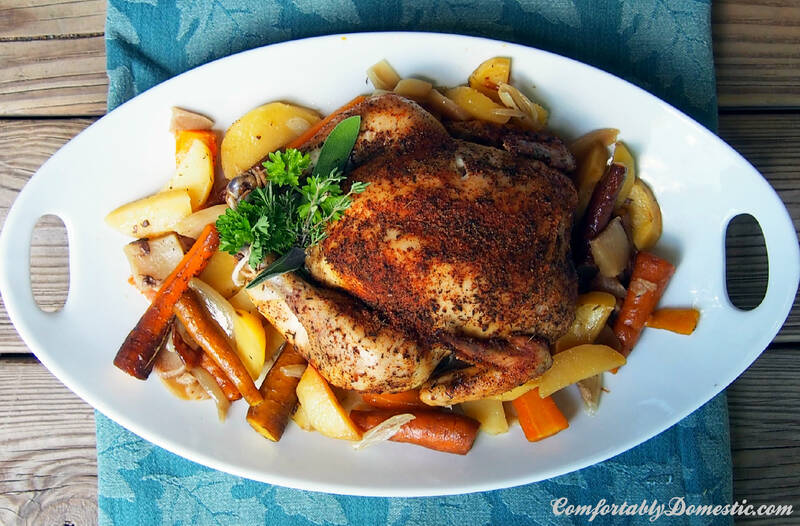 The sweet blend of chicken and vegetables cooked in honey and garlic is just magnificent! 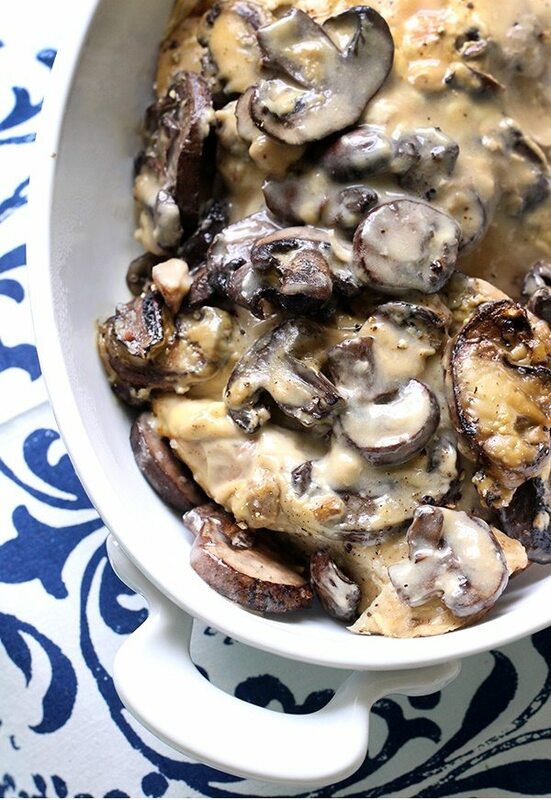 This chicken portobella is a perfect come-home-to dish after a stressful day. Remind your kids to save some for daddy if he comes home late, or else the dish will be licked clean! 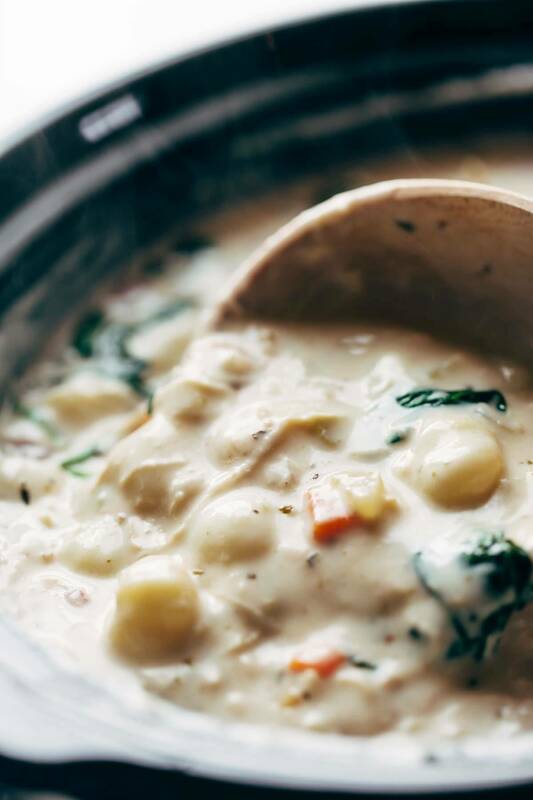 Is it your first time cooking chicken gnocchi soup in a crockpot? Your family will warm up to this soup in no time! 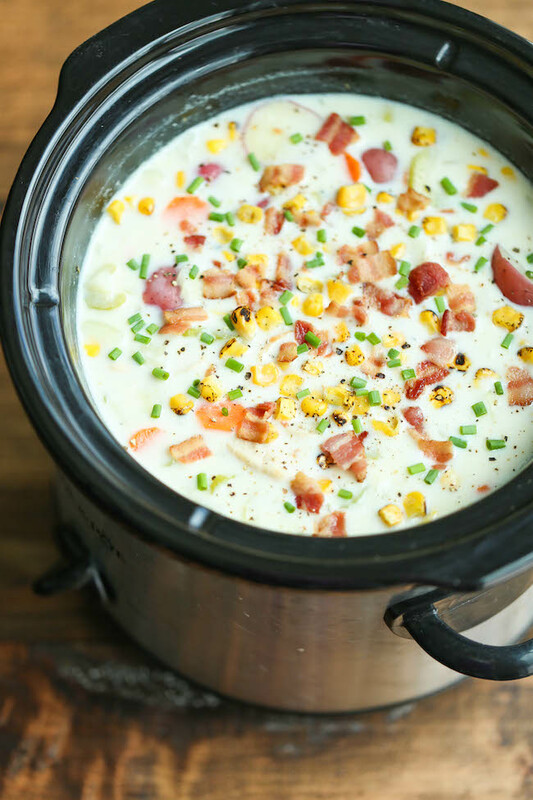 I know the perfect place to put this slow-cooked chicken and corn chowder: In our bellies! Try this out for tonight’s dinner and make your family want seconds. What a tempting crockpot recipe this makes. Your kids will be acing school when fed like princes and princesses with these easy slow cooker recipes every school night! 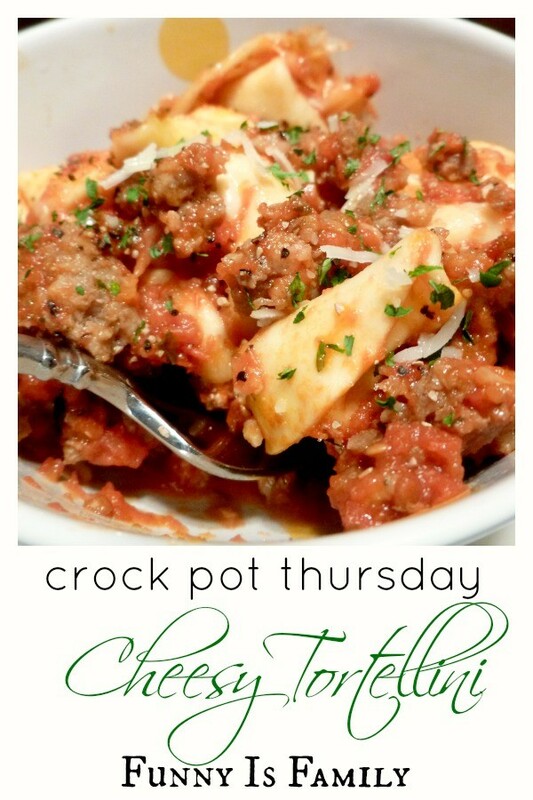 Simply drop all ingredients into the crockpot and then turn on the heat. It may take a little longer to finish cooking, but the delicious result is worth all the wait. 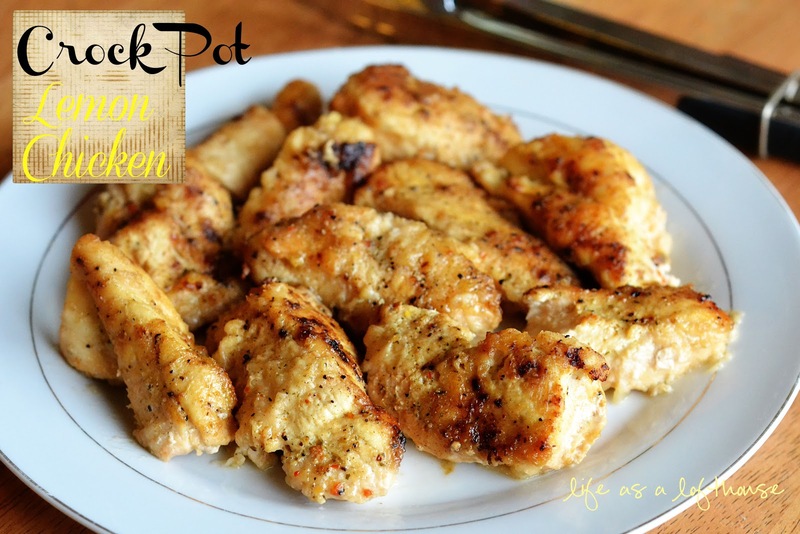 The tangy flavor of lemon is what excites me about this crockpot lemon chicken dish. It’s so fresh and delicious, who wouldn’t want a bite? 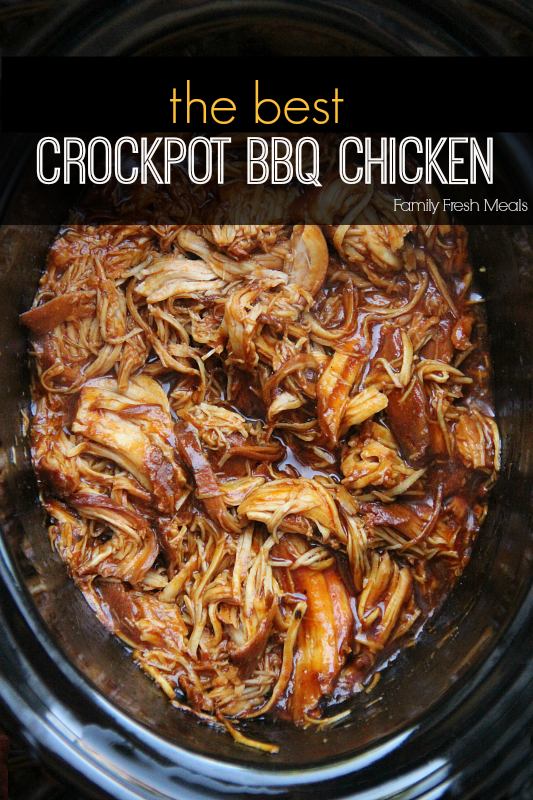 A barbecue masterpiece created in a crockpot? Now, this I got to see! This stuffed tortellini is delicious beyond compare–or so my kids say! You should give this recipe a try sometime. 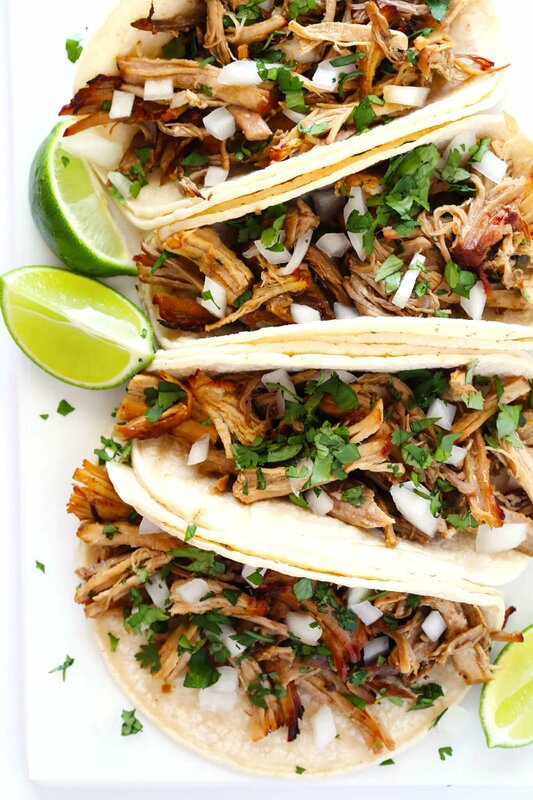 These tender pork carnitas are easy to assemble and eat. 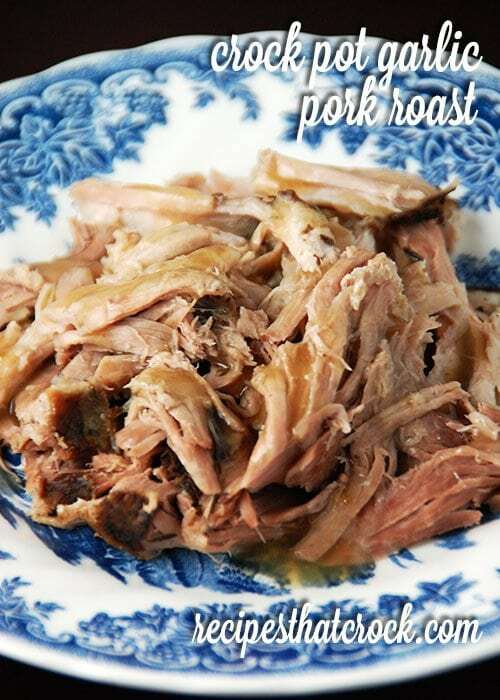 A genuinely satisfying and fun crockpot recipe to devour. It’s perfect for fiesta-themed dinners! 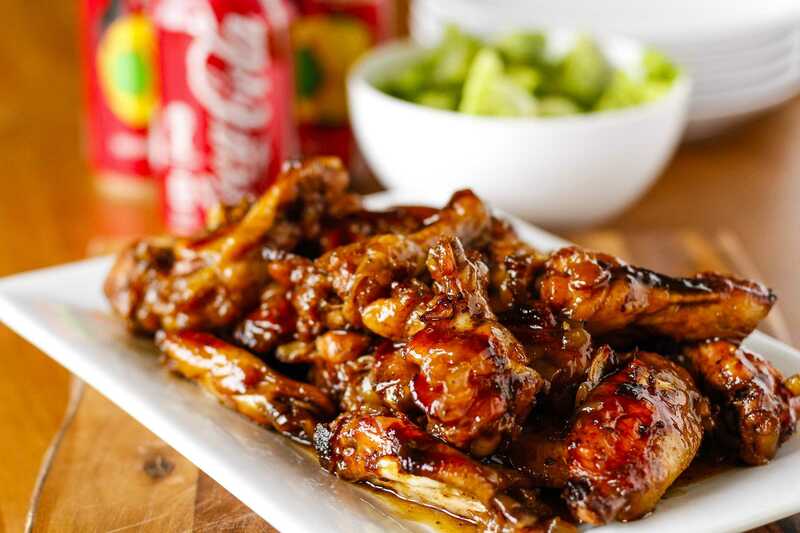 This Coca-Cola baby back ribs recipe is a must-try. You can actually cook meat with cola in different ways too. Go here for more cola recipes. 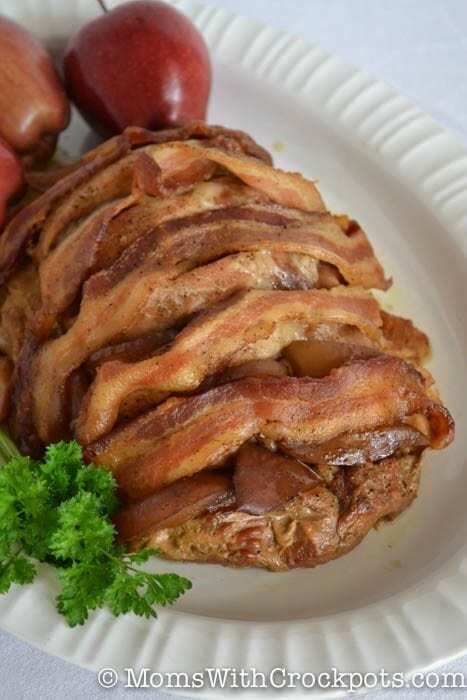 What would you get if you wrap pork in bacon and surround it with tasty apples? 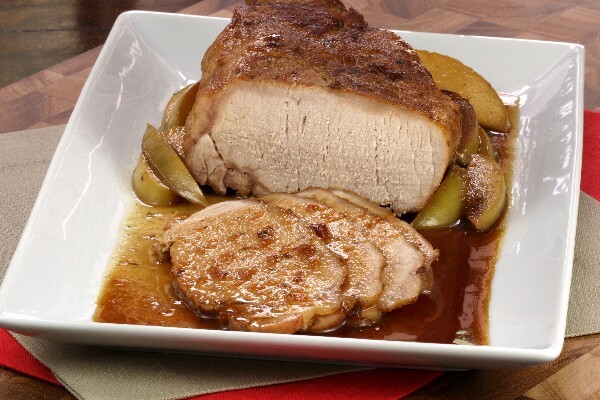 This perfectly slow cooked apple bacon pork roast, of course! Doesn’t it look divine? A bowl of meatballs can already bring sparkles to my daughters’ eyes. 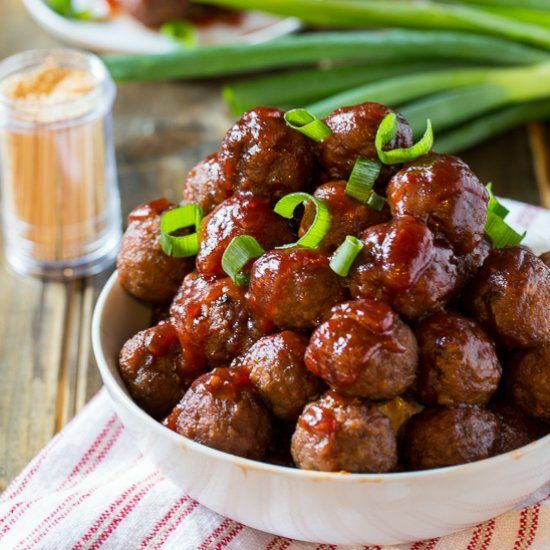 These crockpot cranberry meatballs are the perfect blend of sweetness and meatiness, you simply need to try it. What a sight this wonderfully slow cooked pork tenderloin makes. Imagine sinking your teeth into these babies! 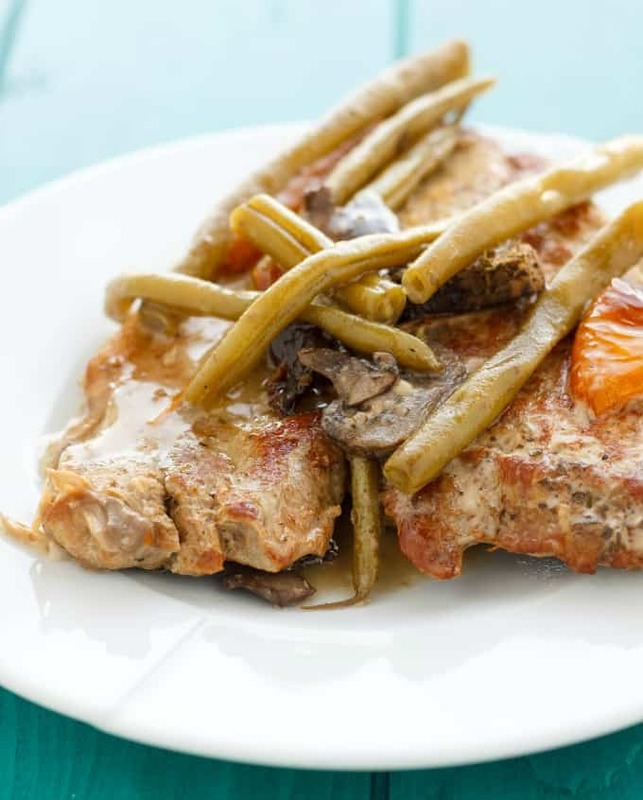 What a treat it will be to come home to this delicious pork chop and string bean crockpot recipe. Not only is it rich in protein, it’s moist and super tasty too! Don’t worry about a thing because these crockpot recipes have your back at every meal prep. 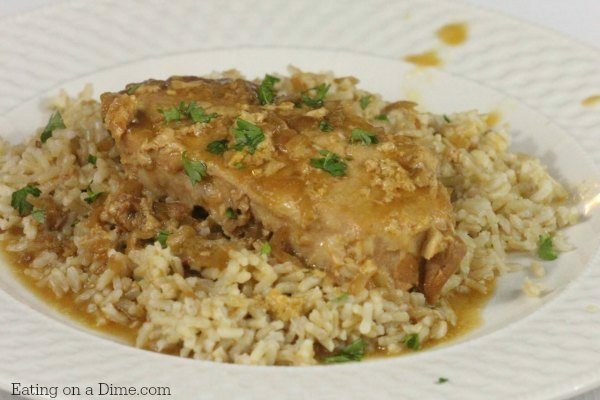 Make these smothered chops tomorrow and see how they go over with your family. 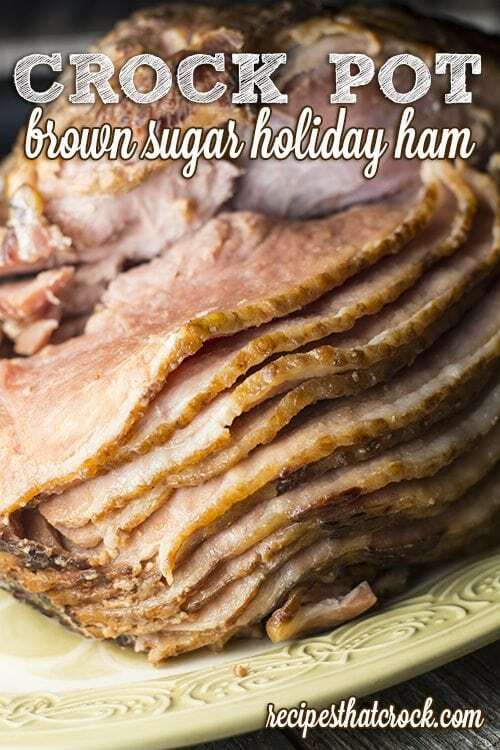 Nobody has the willpower to refuse a serving of this nicely-done crockpot sugar holiday ham. Forget about the name, you deserve to have a taste of this even if it’s not a holiday. 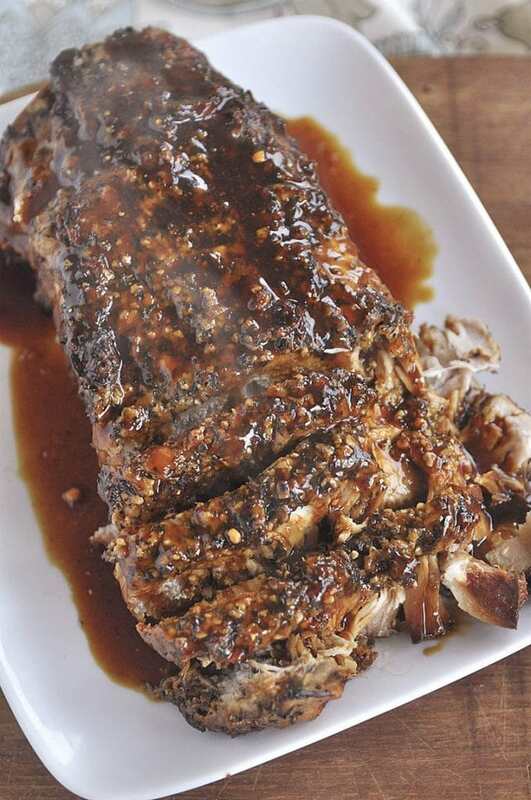 You know you’ve hit the jackpot when you take a bite from this garlic pork roast. 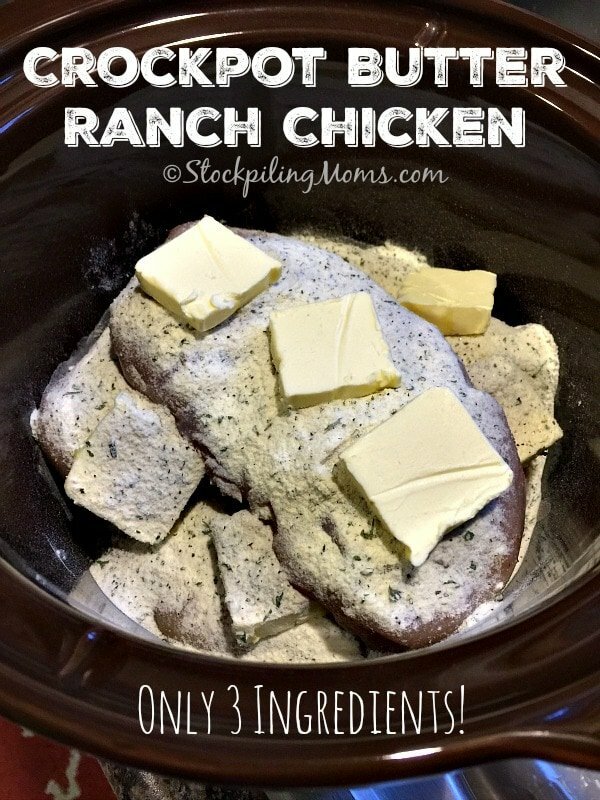 Plus, if it’s cooked in a crockpot, it only means that it’s extra-tender and extra delicious, too! You have no idea just how yummy this brown sugar tenderloin is until you’ve tasted it. It’s sweet and soft–so heavenly! 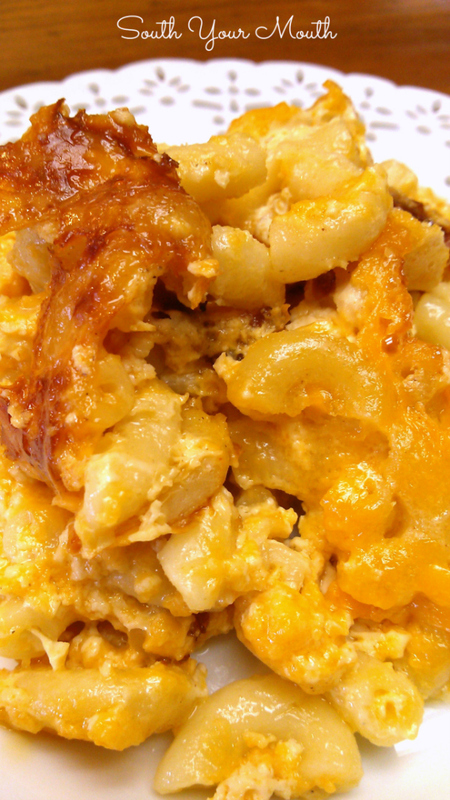 Let’s get back to our roots and go southern-style with our kids’ fave dish. It’s cheesy and creamy. What more could you ask for? I just love potato recipes! They easily absorb and enhance the flavor of the dish you’re making. This will surely be a smash hit! 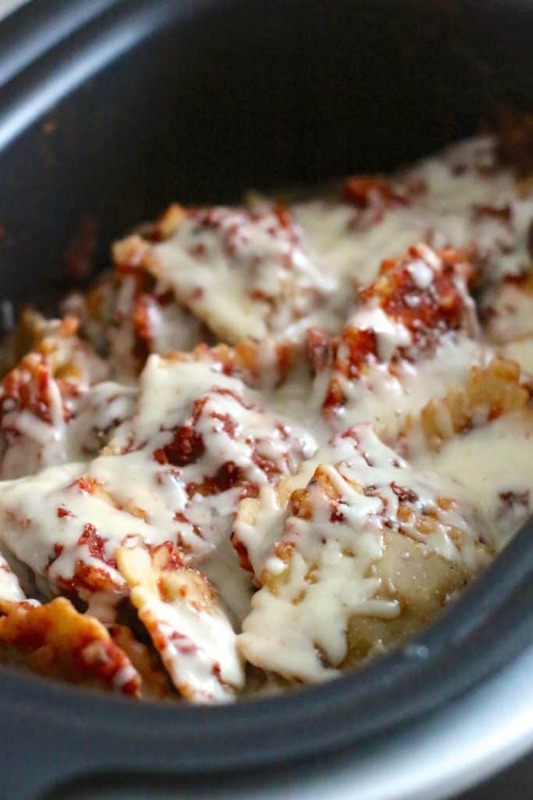 The pasta lovers in the family will come running home when you text them about this crockpot ravioli. Truly, simply, honestly good! What a unique way of cooking potatoes in a crockpot. 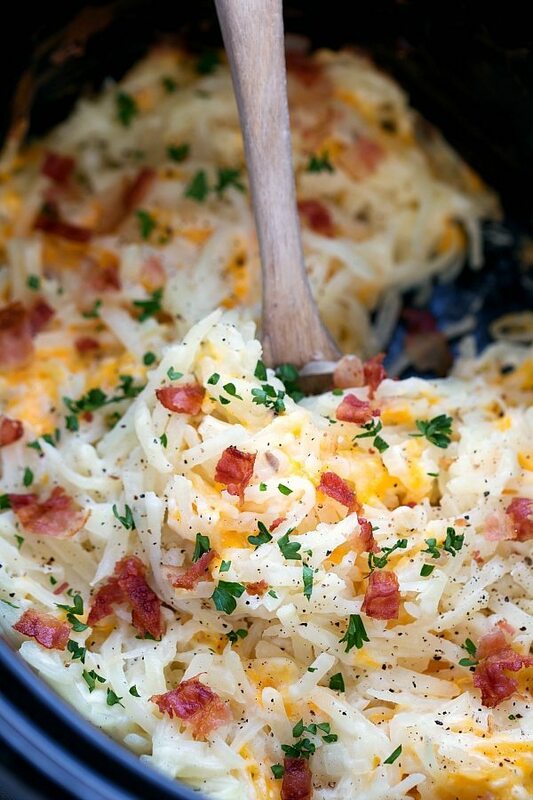 The shredded potatoes have an incomparable texture everyone is sure to enjoy. Sausages are one of the kids’ weaknesses nowadays. 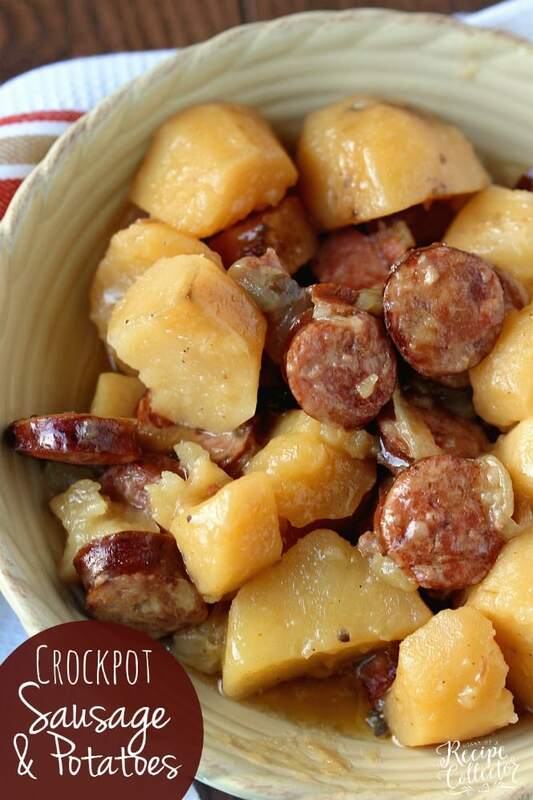 Surely, cooking this sausage and potato crockpot recipe for your little tots is like hitting the jackpot. 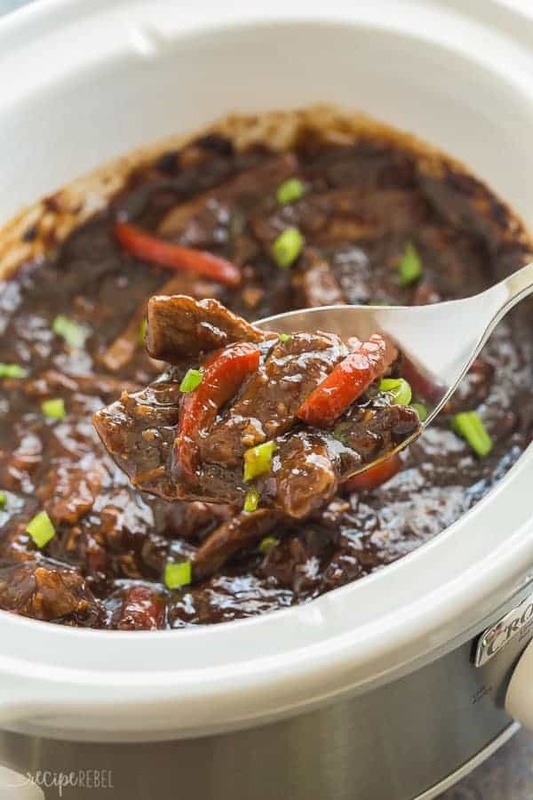 This exotic Mongolian beef crockpot recipe will be a great dinner deviation. 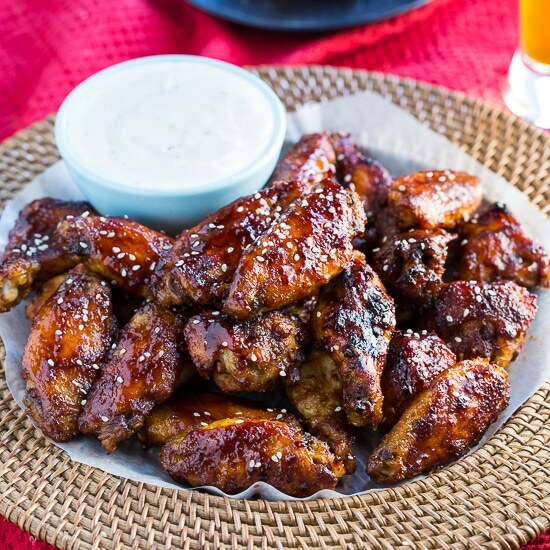 Surprise them with its exotic finger-licking flavor tonight at dinner. 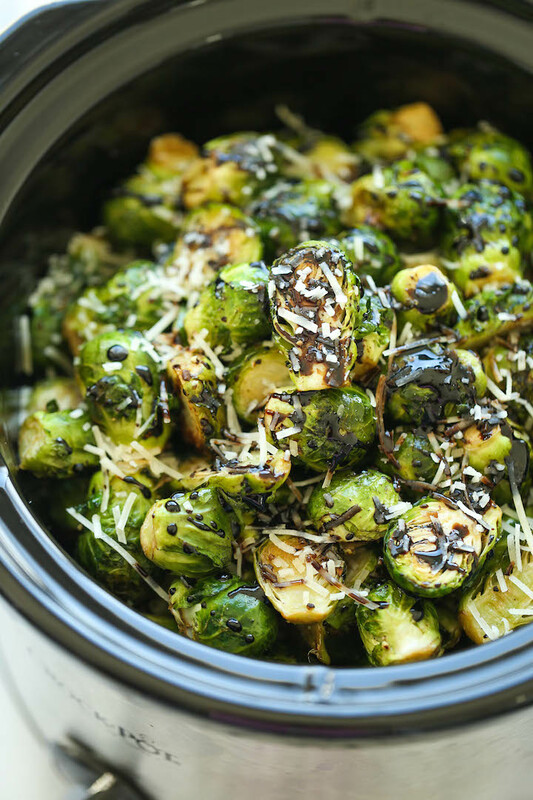 Cooking Brussels sprouts will never be the same again. Make it, taste it, and experience a roller-coaster ride of flavors that you will never forget. Don’t let your kiddos down. If you promise a festive dinner, know how to deliver. 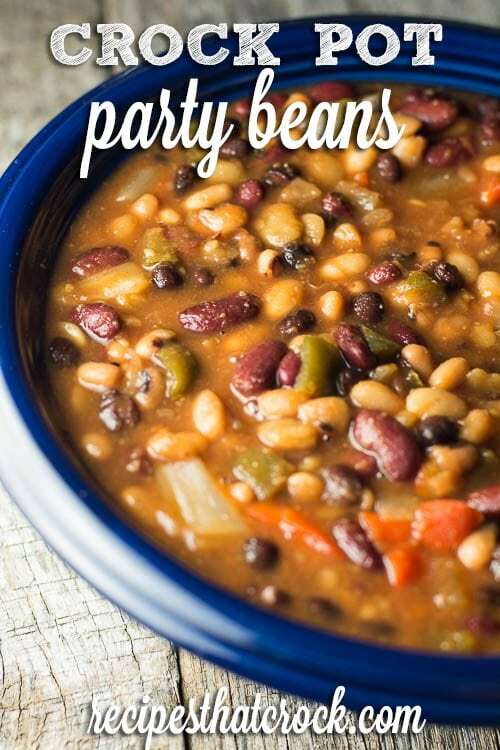 These crockpot party beans recipe definitely knows how to bring it. Let’s go back to basics with these classic crockpot potatoes. 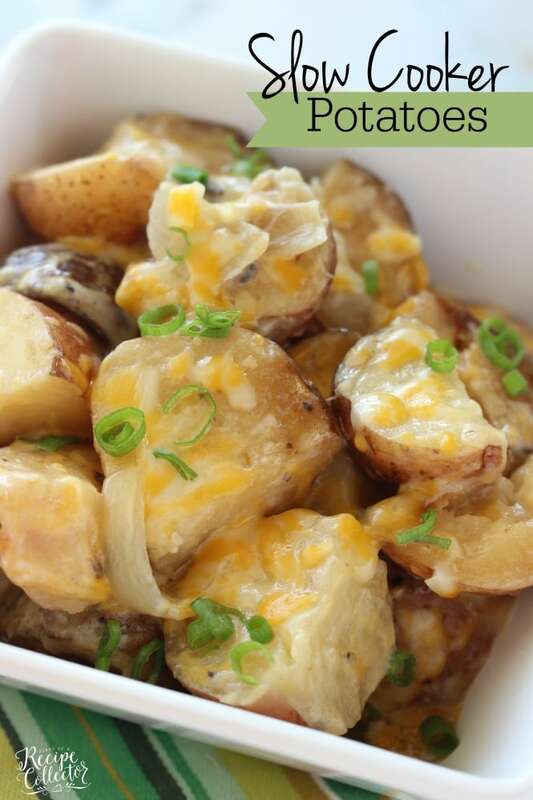 Try this interesting recipe and realize that there is really nothing ordinary about these crockpot potatoes. Usually, lo mein takes time to prepare and cook. But when you slow cook and leave it, it will feel like it’s done in a flash. The mix of flavors of its sauce is what really gets me. Go ahead and try this one tonight. 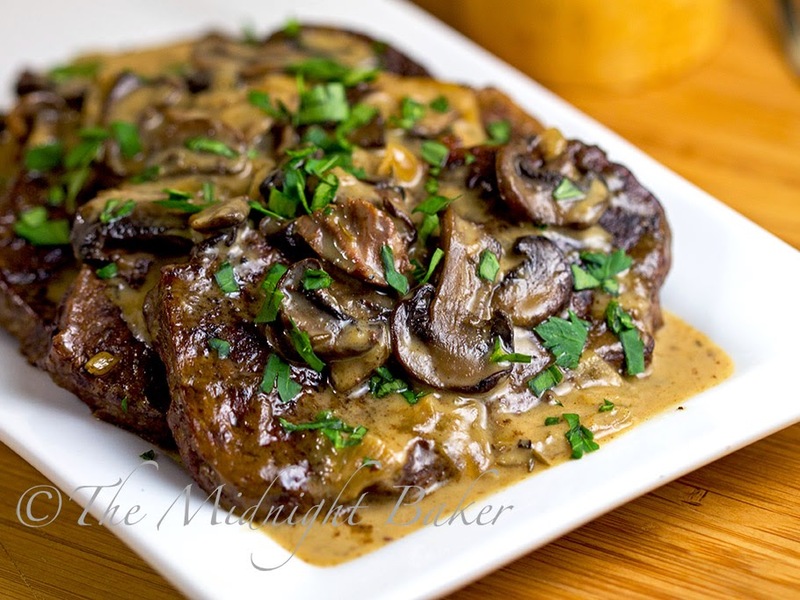 A Swiss steak as soft and flavorful as this one only deserves to be served on your family’s dining table. 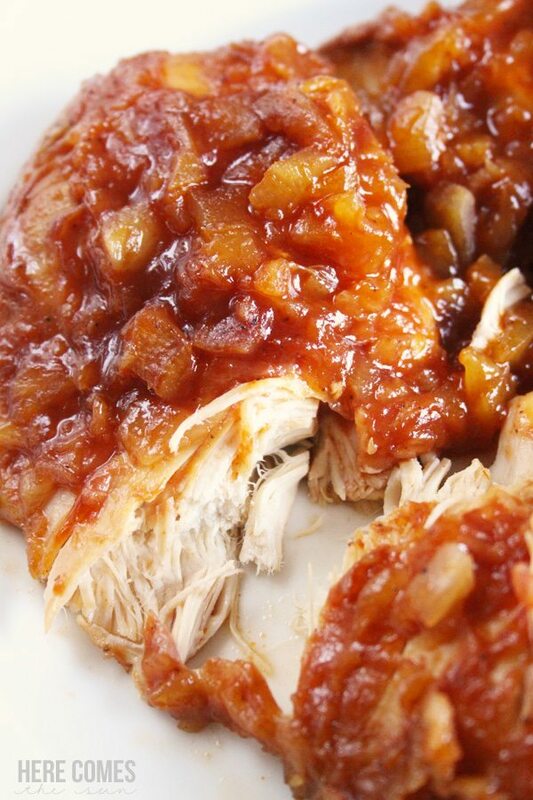 This crockpot recipe is simply to die for! I’m excited to have this one tonight. I already have all the ingredients; all I have to do is to prepare it before leaving for work. Will you try this one, too? Cooking pot roast in a crockpot may sound like a pun but it’s really a game changer if you’d ask me. It’s tender and dangerously addictive. To be truthful, my kids never had issues when it comes to broccoli, but most kids do. 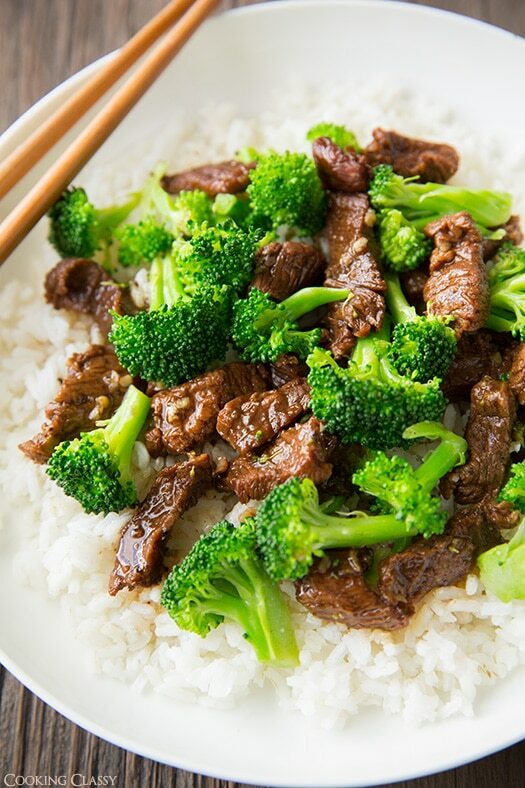 So I would like to recommend this slow-cooked beef broccoli. This is where they learned to love broccoli. I hope your kids will enjoy it, too! Cook this for dinner and it will be like taking your family to their happy place. That’s how good this is. A little exotic treat is always welcome in our household. This became an instant favorite in the family. I hope it will be yours, too! 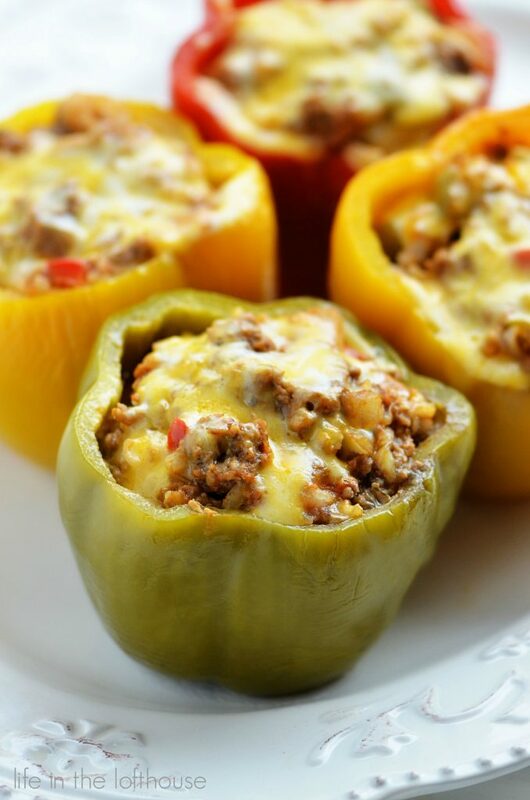 What a colorful beefy crockpot recipe, and not to mention nutritious, too. Go on, make some tonight– your family deserves it. This crockpot big batch chili is the way to go, not only during busy school nights, but for weekends too! And guess what? 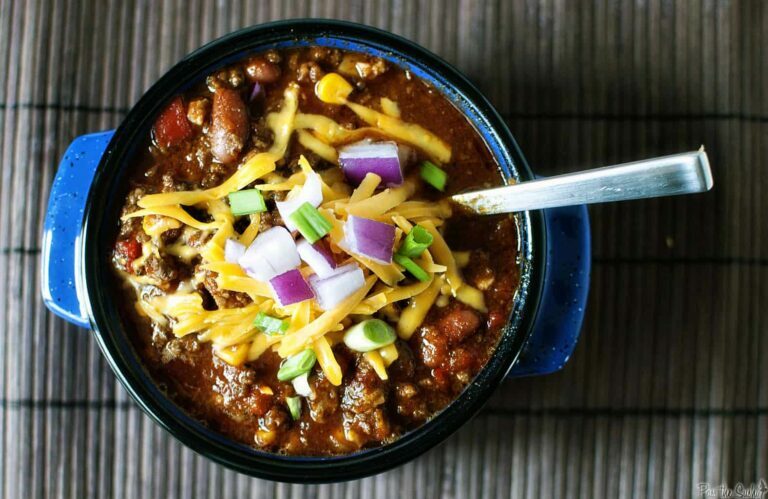 If you can’t get enough of crockpot chili recipes, go here for more. 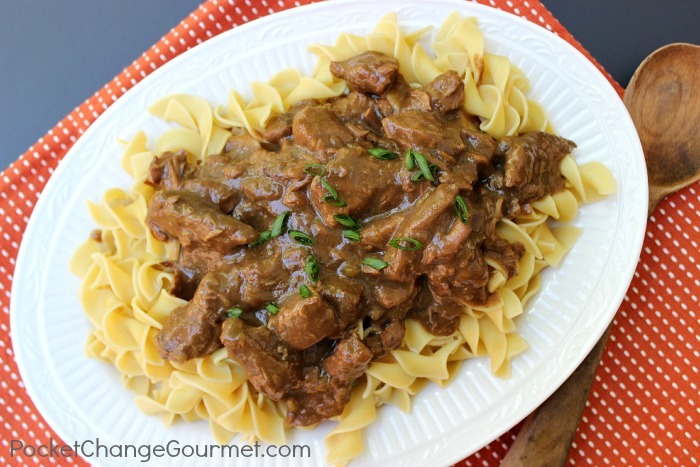 This crockpot beef tips recipe is just the thing you need to win a back to school dinner award. Save the night and pair this with a nice warm bread on the side. I never knew that pasta could go well with big bits of meat. 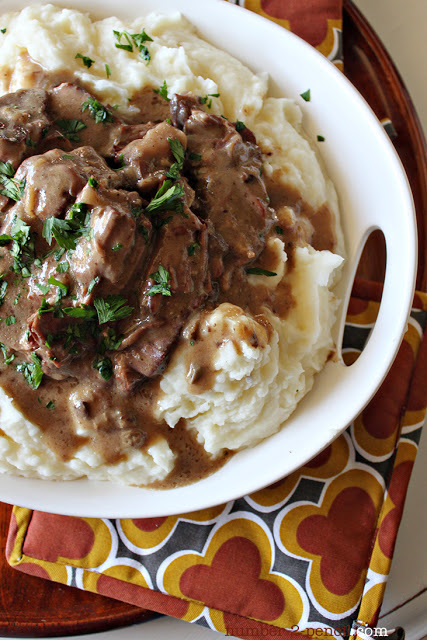 But no need to worry, crockpot cooking softens the beef, making them a perfect match. When we talk about Hawaiian dishes, my daughters will always be the first ones to rush to the table. They like the sweet and sour taste of pineapple in any dish. They just can’t resist it! Every once in a while, it’s fun to have something spicy to ignite the fire on the dining table. Serve it with a pitcher of the family’s favorite drinks and you’re ready to sizzle. 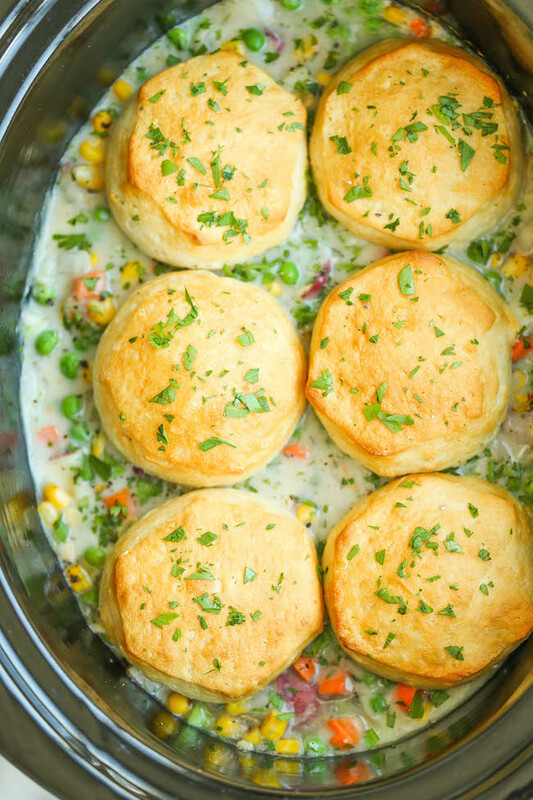 Growing up with this crockpot chicken pot pie, I have nothing but good words for it. It’s a mouthful and heartful of joy. 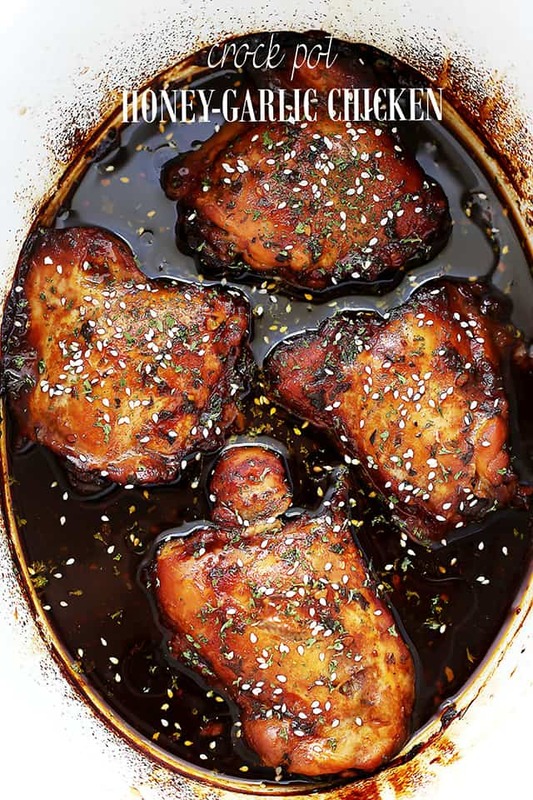 Cooking a whole piece of crispy chicken is made a whole lot easy with a crockpot. Serve this as a back to school dinner treat, as a pat on the back for doing their best on their first day. Other recipes may come and go, but nothing will ever change how I feel about honey-glazed beef crockpot recipes. They are sweet and absolutely delicious. 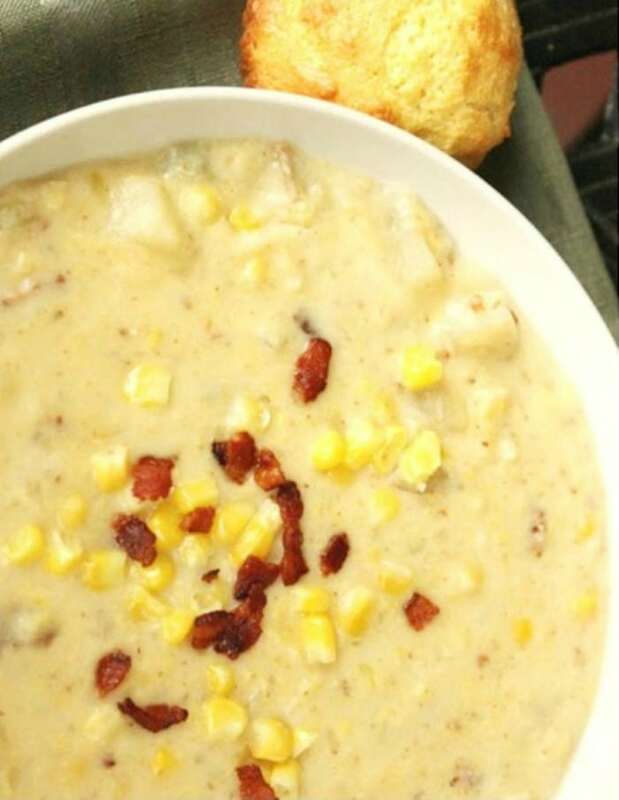 When you’re tired from work and you simply don’t have the energy to do anything anymore, this slow-cooked potato and corn chowder will lift you back up. Try it and taste it yourself. 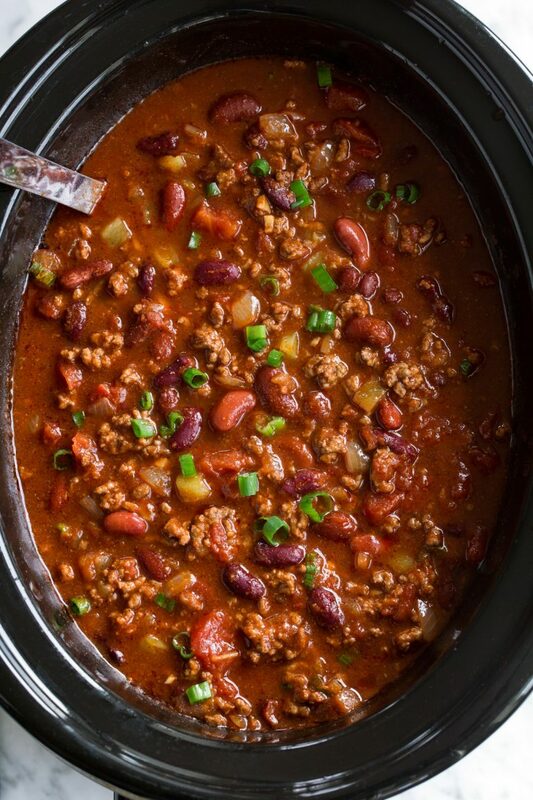 Another one added to this long list of delicious chili crockpot recipes is this slow cooker traditional chili. It’s got enough spices and flavors to give your family a truly tasty dinner treat. This is a personal favorite. It’s got all the goodness in a healthy package. Want to have some? This always gets me back on my feet when I have a cold. Why not give your family a treat on a busy school night? Be ready, because they’ll be throwing hugs and kisses your way afterward! 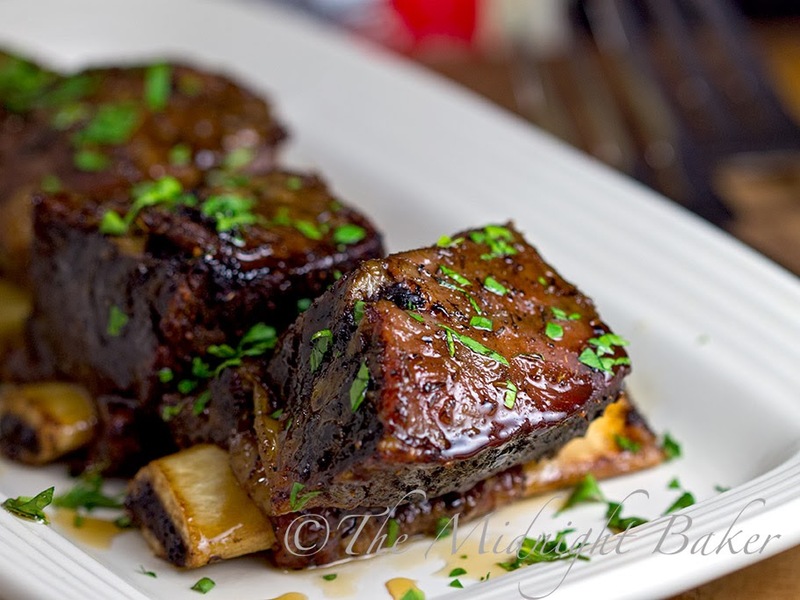 Trying oxtails is actually a bit of an offbeat adventure for our family, but I’ve heard that it’s really tasty. In the name of all things scrumptious, we’re having this tomorrow. 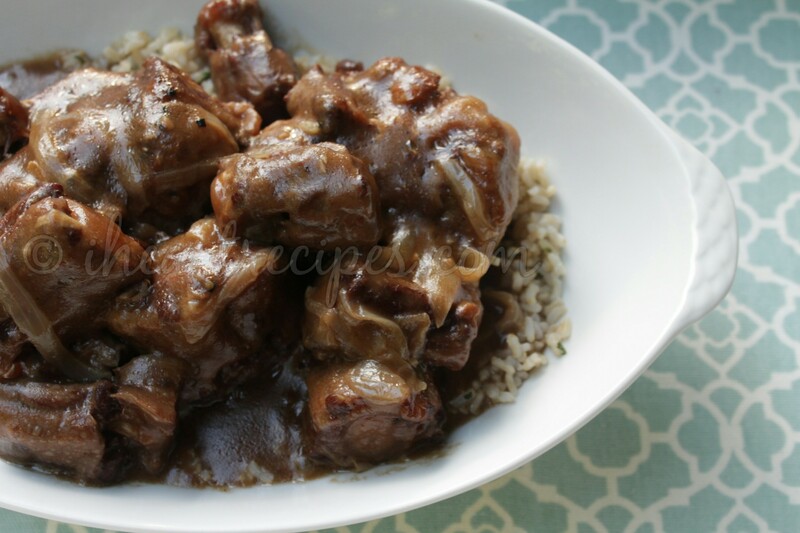  Got to find myself some oxtails tonight! Sharing your high’s and low’s to motivate each other won’t be so hard when you have these crockpot recipes. Have an end-of-the-day talk with your kids over a delicious bowl of crockpot soup and everything will feel much better. We have to learn that from our kids’ perspective, going to school can be great, but going home to a hearty meal is the best way to seal the deal. Happy cooking and hey, welcome back to school! Looking for a new crockpot to bring these recipes to life? We recommend this one. 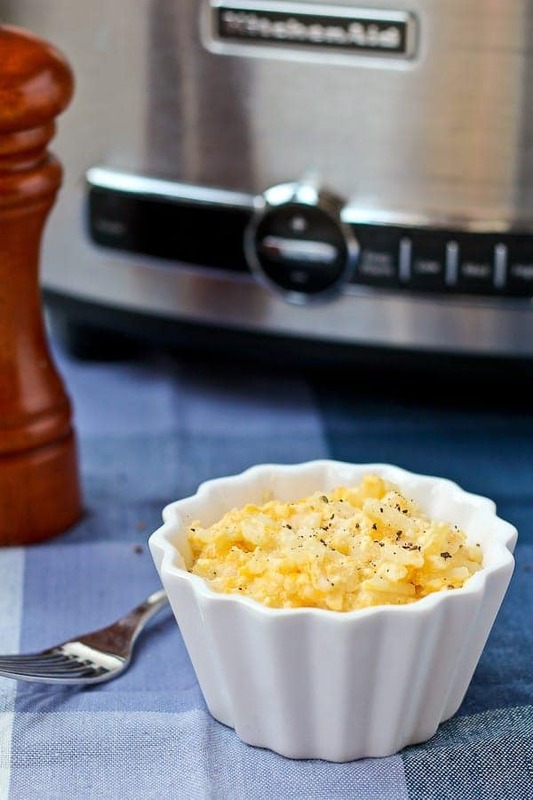 Did you enjoy this list of crockpot recipes? Let us know in the comments section below! Show off your love cooking and wine with our FREE shirt. Editor’s Note: This post was originally published on January 23, 2017, and has been updated for quality and relevancy.